Yesterday OnePlus released a new OxygenOS beta that adds a few new features, optimizes others, and includes UI improvements as well. 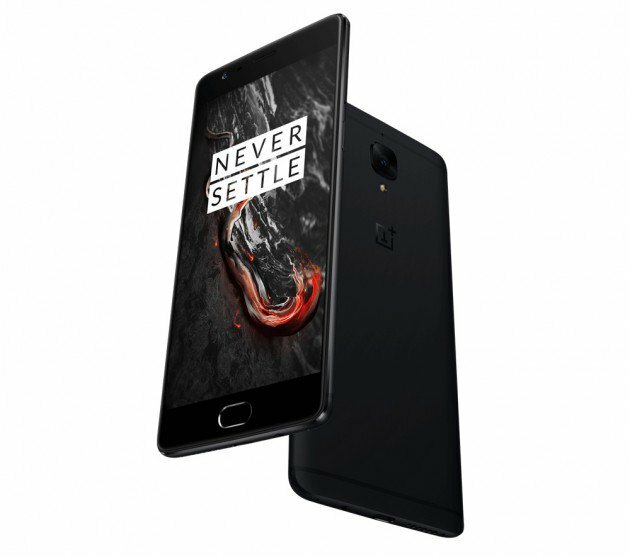 It’s available for both the OnePlus 3 and OnePlus 3T. The new OxygenOS Beta 17/8 includes the new Ambient Display 2.0 which, according to the company, will help avoid any accidental wakes when you’re pulling your phone out of your pocket. It also includes Lift Up Display, which will let owners take a quick look at their notifications just by picking up their phone. OnePlus is including a brand new OnePlus font, too, which is available in English, Chinese, and Japanese.